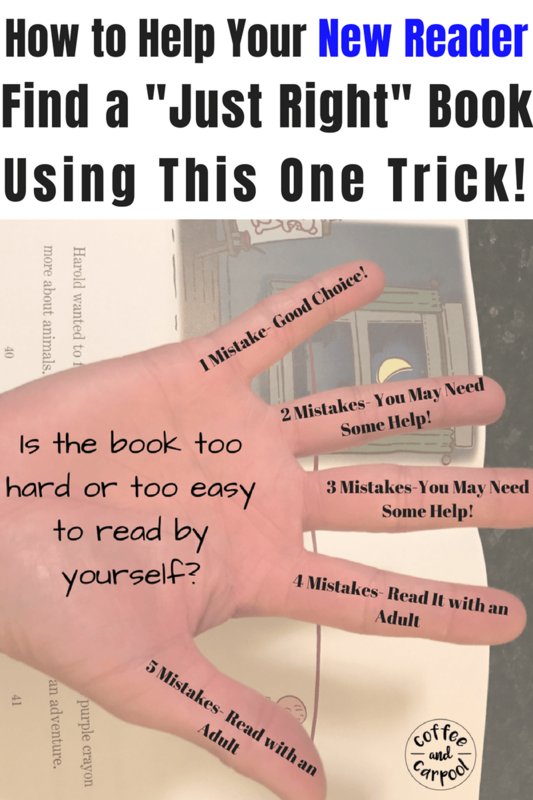 Inside: Now that your child is beginning to read, do you need to know how to help them choose the right book that is appropriate for them? Not too hard but not too easy? There’s a simple teacher trick that all parents should know to help our new readers pick the perfect book every time! Congrats! 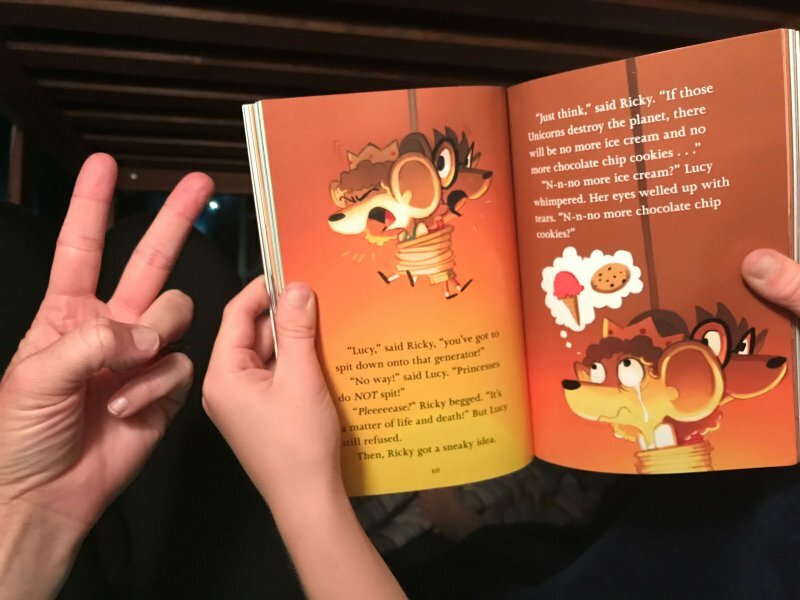 Your child is starting to read books. Real actual books. It’s such an exciting time in every kid’s life…the letters they’ve been learning about and seeing for years magically transform into words that form sentences that create stories. Stories that entertain and delight. And the pride that kids feel when they first realize they’re actually reading is powerful to witness. How do you improve their reading at home? How do you help them become an even better reader? When you’re at the library or bookstore with them, how do parents help their kids choose the right book to read? 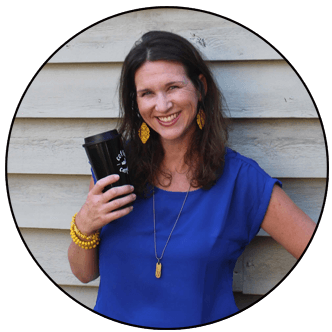 The answers can be found on one hand…and it’s an old teacher trick that all parents should know! Have your child pick out a book that looks interesting to them. Have them read a random page from the book or the backcover. As they’re reading, count their mistakes or words they can’t read independently. For every mistake or stumble, put up one finger on your hand. 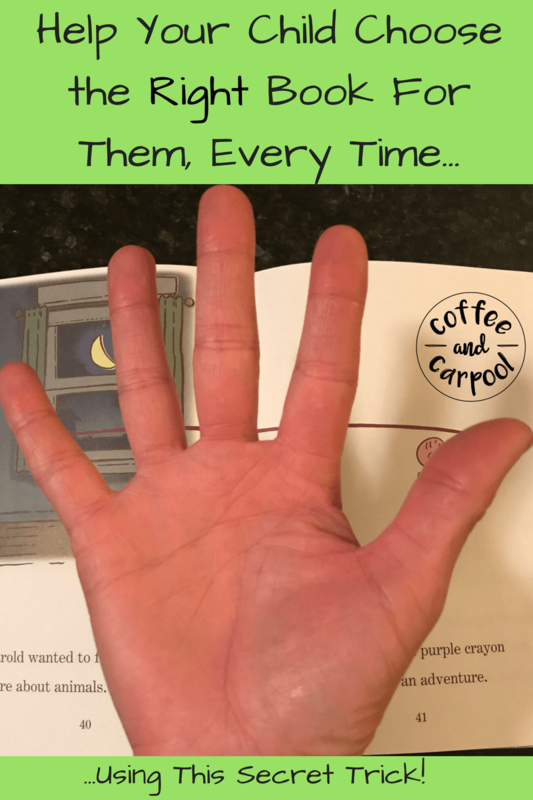 By the end of the page, if you have 0-1 fingers up, it’s an easy book for them to read independently. It’s a great choice! 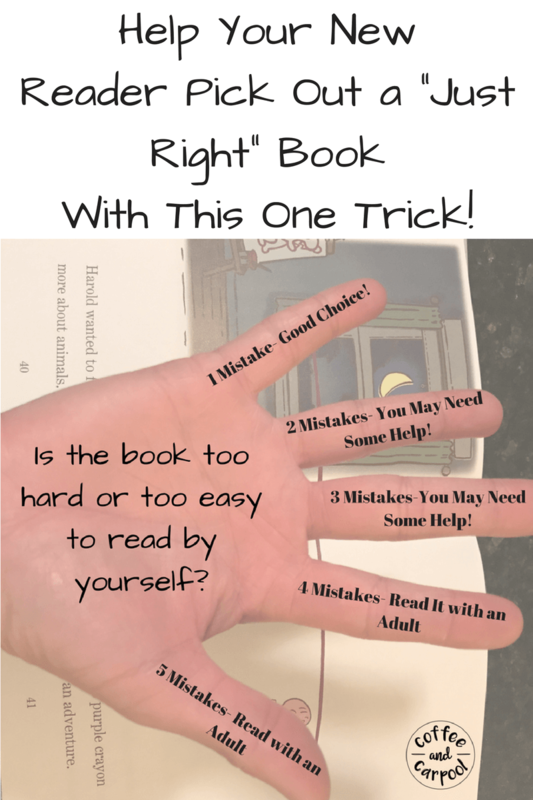 If you’re at 2-3 fingers by the end of the page, it’s a book that will challenge them and improve their reading. They may need some help from you on harder words, but overall, it’s a great choice! 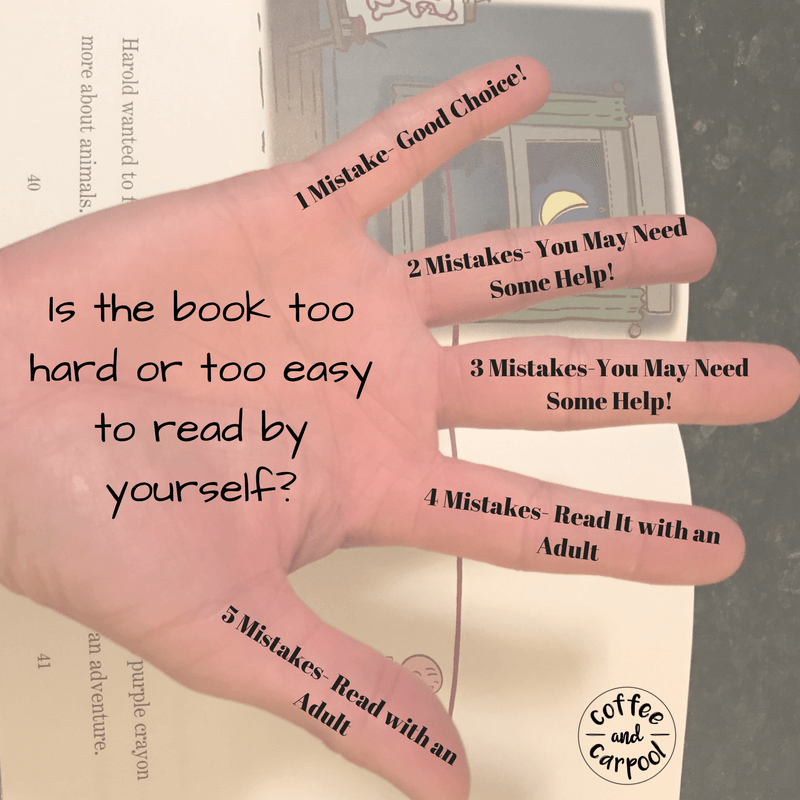 If you’re at 4-5 fingers before you get to the end of the page, the book will be too hard for them to read independently. They’re going to get frustrated so it’s a good book to read together, but not by themselves. Reading without getting discouraged will increase their confidence and their desire to read more books! Need ideas of where to even start picking out a book to try? Instilling a love of reading in our kids is a gift that every parent can give to their children. Surround them with books, and our kids will become life long readers. What was your favorite book to read as a child? 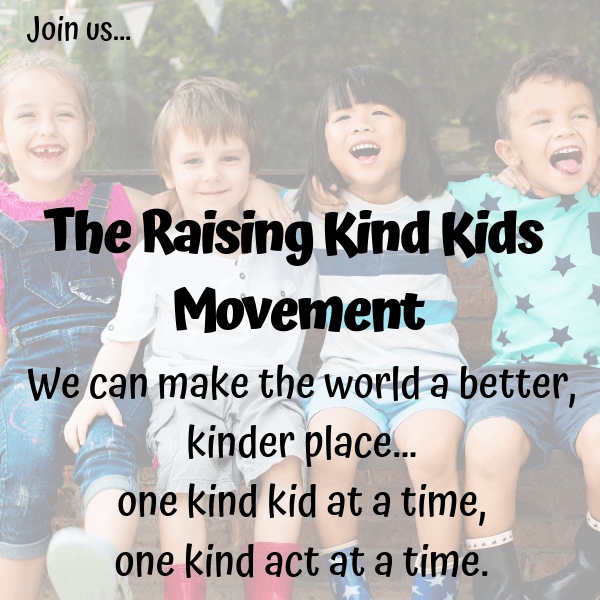 Share it with your new reader! They’ll love it because you loved it! What is your child’s favorite book that I should add to this list? Need other Back to School Tips to help your student? Want to organize and declutter all the school paperwork your child brings home? That is a smart idea! Especially because it gets parents to pay attention to how their child is reading and help them choose books that encourage the love of reading! This is brilliant. I usually just guess by flicking through the pages myself. But I like this guide!